Over the years, the recognition of the day, and the number of people celebrating it all over the world turned Earth Day into an international celebration. Because it is celebrated throughout the world, it is not only the largest international environmental observation, but it is also more widely celebrated than any other environmental event in the world. 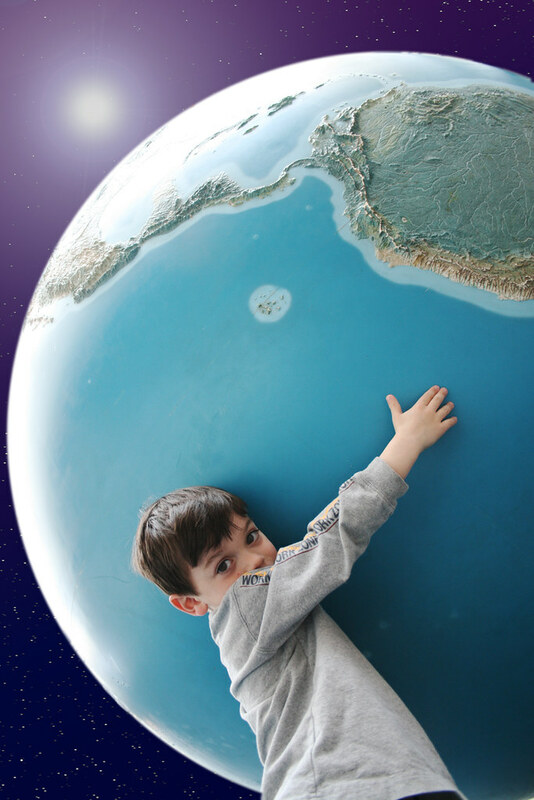 Today, Earth Day is celebrated in 175 countries where over 500 million people participate in celebrations. Re-buy – Make an effort to purchase things that are made through recycling. When purchasing furniture, look for items that are made from reclaimed wood. When buying paper for kids school work, computer printer paper, holiday cards, or anything else, make a point of purchasing recycled paper products. Instead of buying clothing at full retail price, shop for second-hand clothing. You will save a lot of money by doing so! Earth Day teaches people that the planet belongs to everyone, so everyone is equally responsible for protecting it. Although Earth Day is an environmental celebration, our team at Childers Orthodontics wants to remind you that you don’t have to wait until then to make changes that will allow you and your family to live a greener life. Happy Earth Day from the team at Childers Orthodontics. Your 5 Step Guide to Preventing Tooth Decay While Wearing Braces What is early intervention?